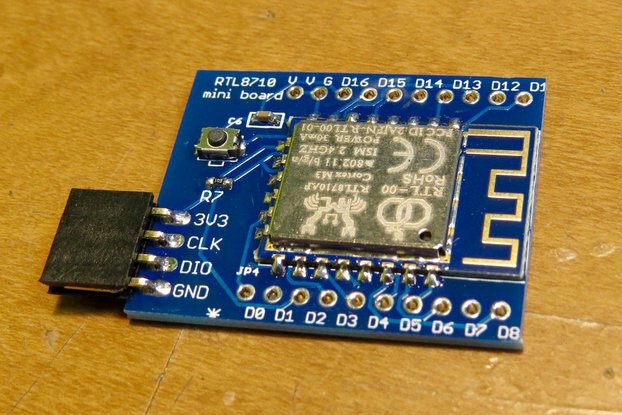 ESP Everywhere Kickstarter Edition is a ESP8266 that was created as part of the #Make100 event on Kickstarter and influence Makers to Make. 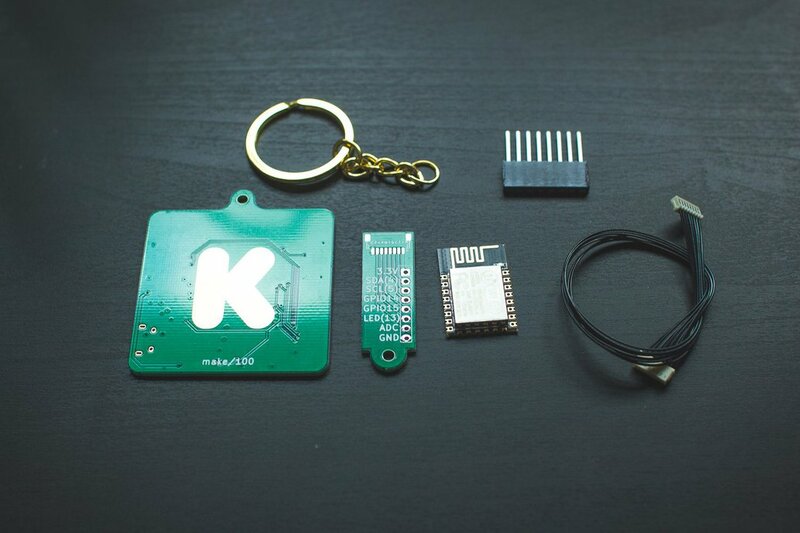 The ESP Everywhere was created for Kickstarter #Make100 Project. 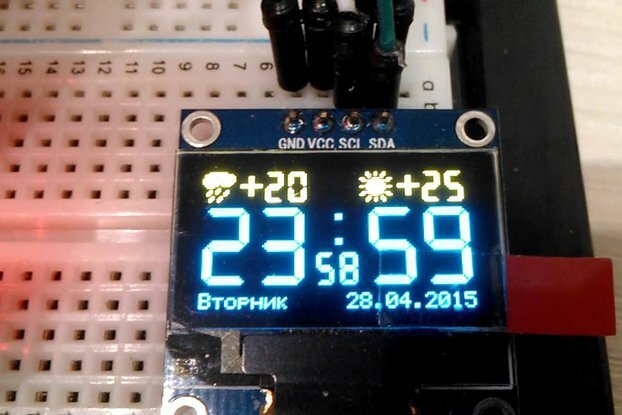 Its a ESP8266 Board with integrated FTDI (UART). It comes with a breakout board for prototyping with it. You can keep it on your keychain to have with your everywhere (hence the name). I made it to partake in the #Make100 event that was happening on Kickstarter. The goal was to sell and make 100 of something. I was successful and created 100 populated boards. The remaining boards are sold as bare PCBs to be populated by you. 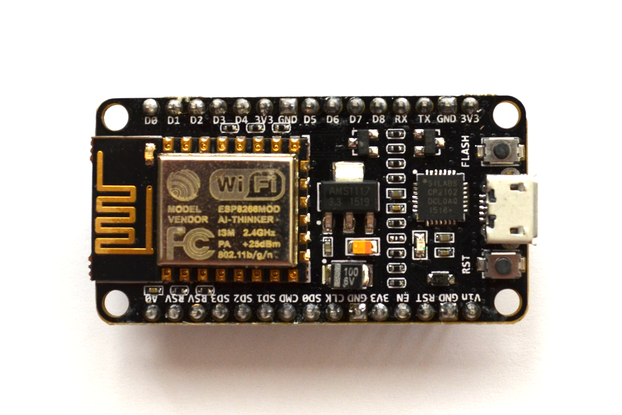 I can include an ESP8266 since they are more difficult to come by. Details are on HackaDay.io as well as the parts list. This is a cool device because it has meaning and shows that you support the Maker community.